For varieties of advertisement options that will suit your need, audience, target and how to go about it. When you advertise on Inside Arewa, your advert will reach huge numbers of audience and different sets of audience every day. 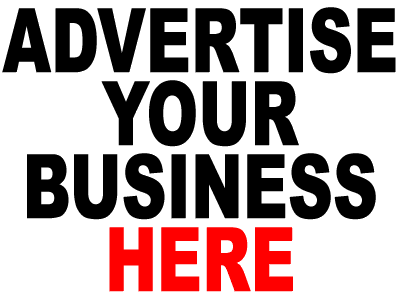 Start an advertisement with us and put your product, service, website, post and other things you wish to promote right in front of large potential customers, clients and interested people. Our advertisement pricing varies; it depends on the type of advert, size of advertisement banner, position and duration of campaign. We will feature you advert on our social pages (Facebook, Twitter and Instagram); Making your business or whatever you are promoting to reach thousands of our fans. In addition we will run a paid Boost for your advertisement on these social networks which will make more fans, their friends and people with similar interest engage with your advert.